Goel Group is one of the leading Business Houses of Central India. Since its inception in 1990, the group has grown many folds. It entered the steel business by setting up its first company, Shri Bajrang Alloys Ltd., which manufactures structural steel products. Today we are one of the major steel producers of Central India. 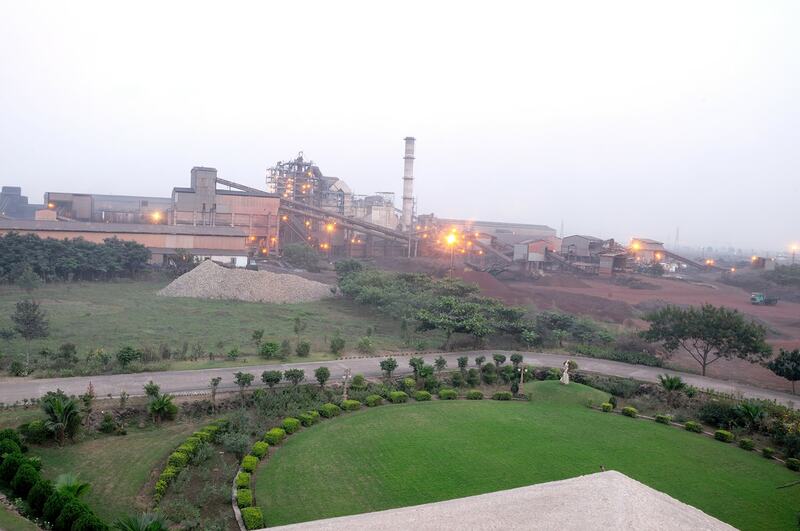 With continued success the group has diversified into various businesses such as Sponge Iron, Iron Ore Beneficiation, Pellets, Induction/ Arc Furnace with Continuous Casting Machine for production of Steel Billets and Blooms, Hot Re-rolled Steel products, Ferro Alloys, Fly Ash Bricks and Captive Power Plant together with their backward and forward integration. We also have diversified into non-steel businesses such as Media, Digital Marketing, and Hydro Power.